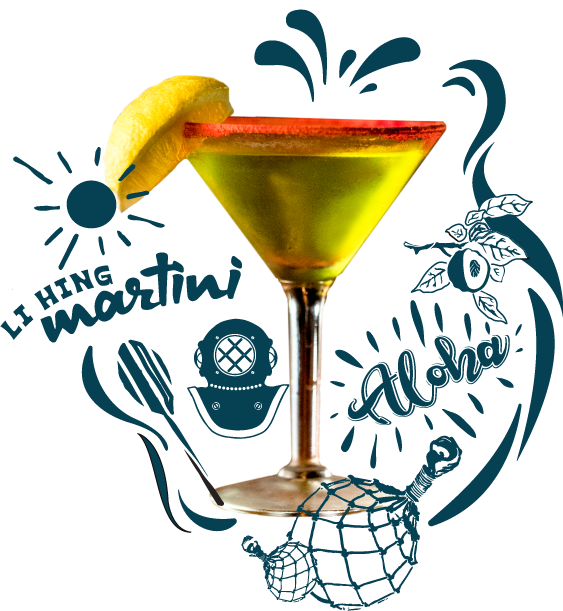 Visit Seafood Bar & Grill in the historic harbor town of Kawaihae on the Kohala Coast. 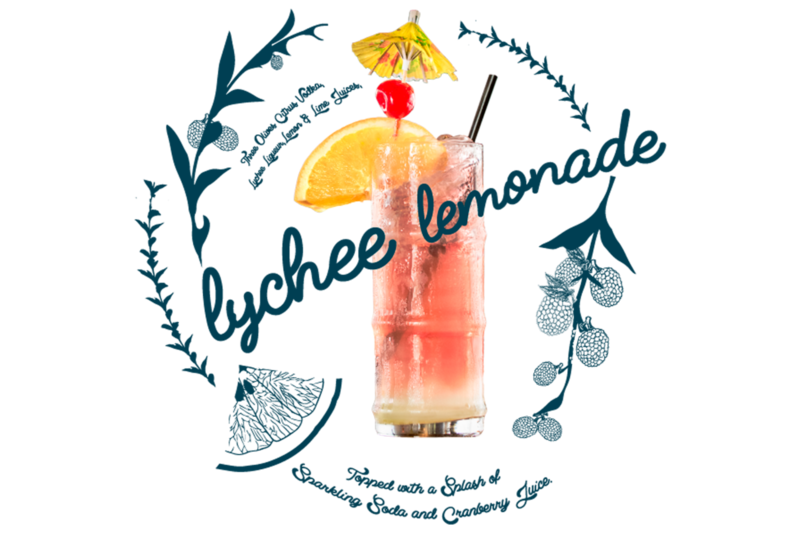 Since 2002, we’ve been serving the freshest local seafood in a casual, comfortable and fun atmosphere. 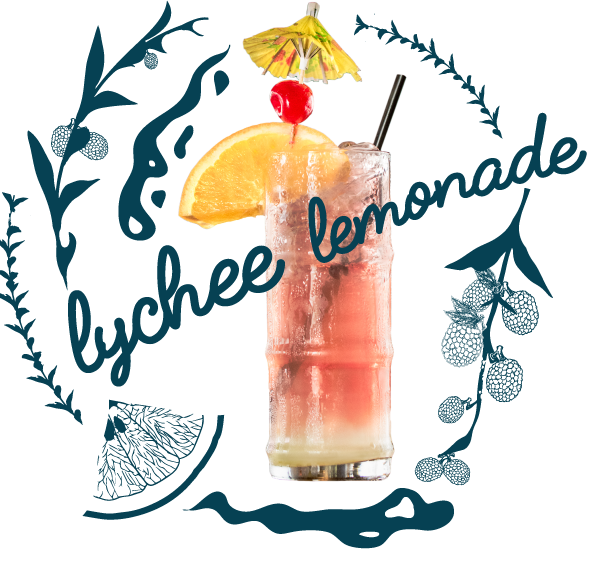 Try one of our signature dishes like the Seafood Cajun Style Fresh Catch, Ginger Steamed Clams or our famous Seafood Bar Fried Rice. We promise food that is both delectable and reasonably priced. 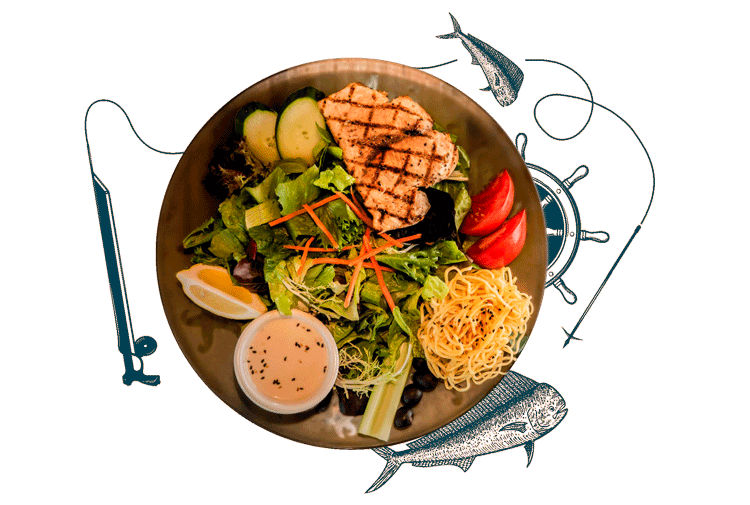 Enjoy our delicious Fresh ahi sliced on shredded cabbage and carrots. Served with pickled ginger, wasabi and soy sauce. 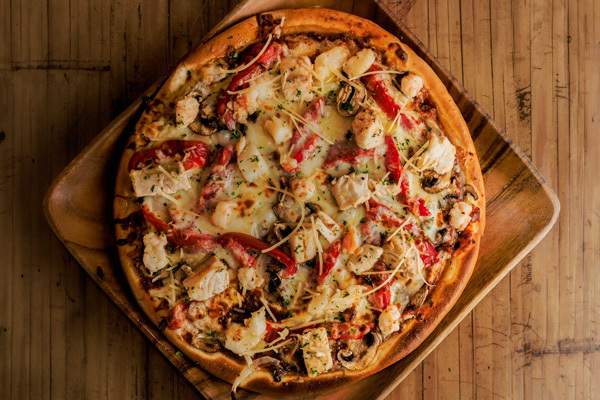 Taste our amazing Pizza made with Shrimp, scallops, fish, mushrooms, onions, tomato, mozzarella cheese and marinara sauce. 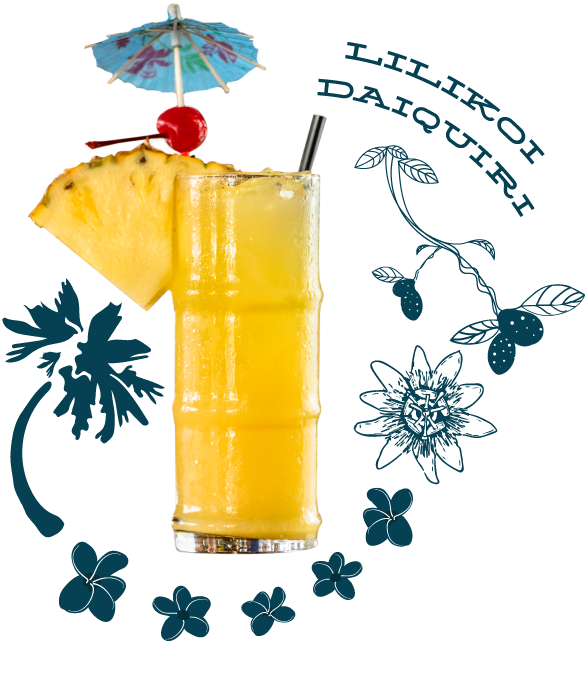 The best Happy Hour on the Kohala Coast is served up twice daily. 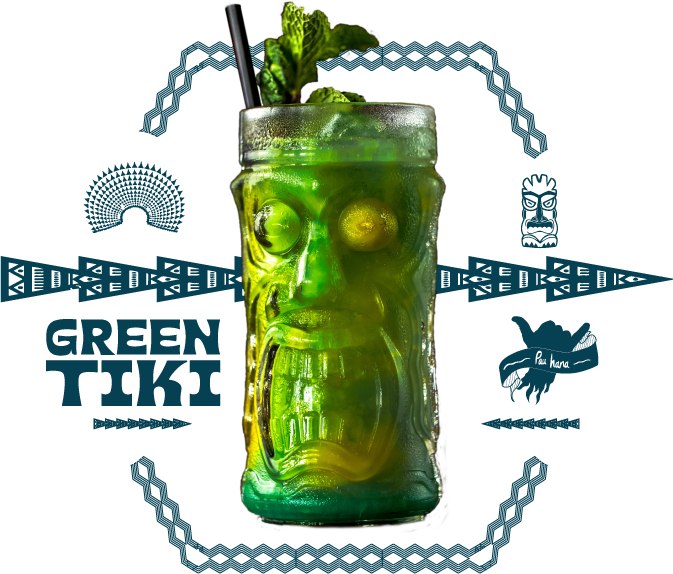 Enjoy our pupu and drink specials from 3-6pm and 9:30pm-closing every day. 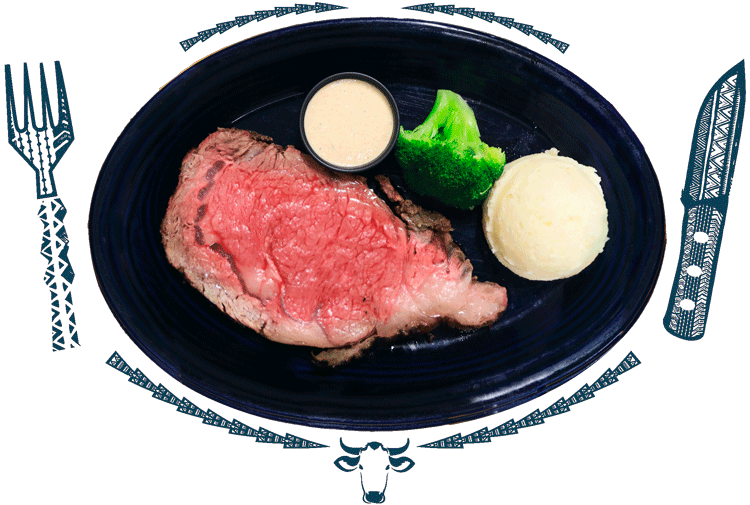 Join us on Tuesday nights for our legendary kiawe (mesquite) smoked Prime Rib dinner. Enjoy Chef Aaron’s famous seafood special every evening. 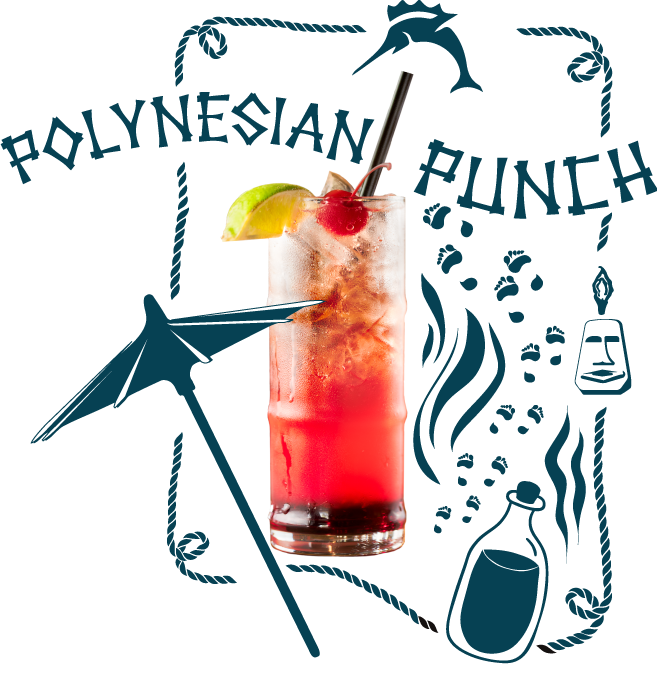 Come by for the Aloha Hour Special from 5-6:30pm and enjoy for $20.95. 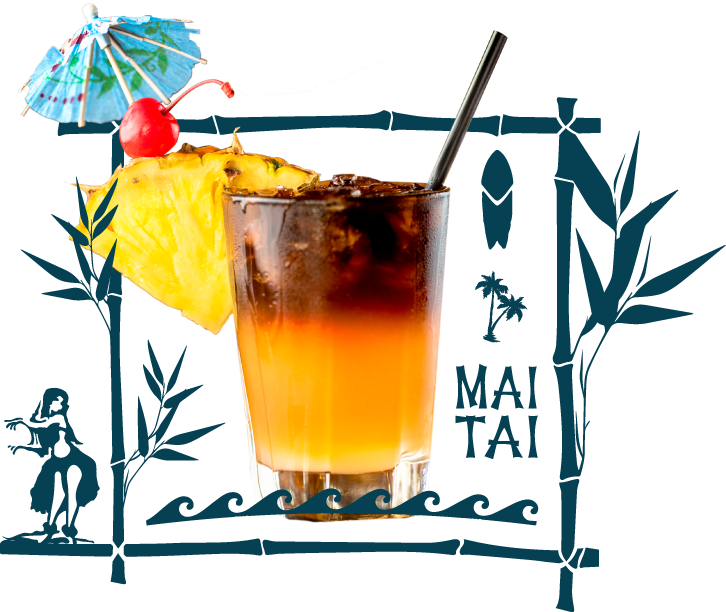 Slide up to our beautiful 70-foot Mango wood bar and catch all major sporting events on our 3 flat screen TVs or talk story with the locals and enjoy one of Hawaii Island’s finest Happy Hours with well drinks, mai tais, import beers, drafts, margaritas, house wines, and more. 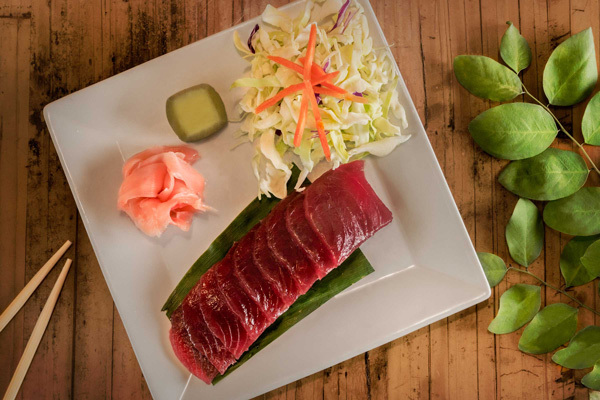 Embracing the true “aloha spirit,” join us for a delicious culinary experience at one of the Kohala Coast’s best restaurants that you won’t forget.